I’ve read all his books, love the way he does business (Often working from his home at Necker Island) and love his ‘Screw it let’s do it’ attitude. Instead of telling people how to run a specific business, he gives you invaluable advice and inspiration to just go out and do what you want to do. 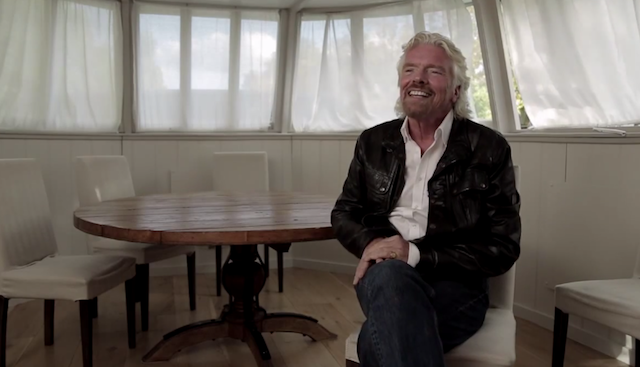 Here is the story of Virgin Records and how it all started.